Situated on the periphery of this very desirable estate, we are pleased to offer this spacious and well-presented semi-detached family home. 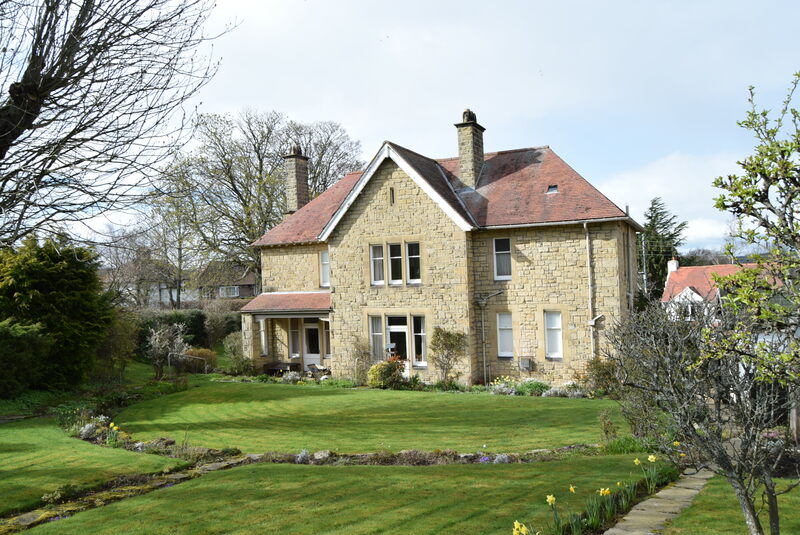 External appearances are somewhat deceiving as an internal inspection will reveal a very well-proportioned four reception roomed and four bedroomed family home of generous proportions. 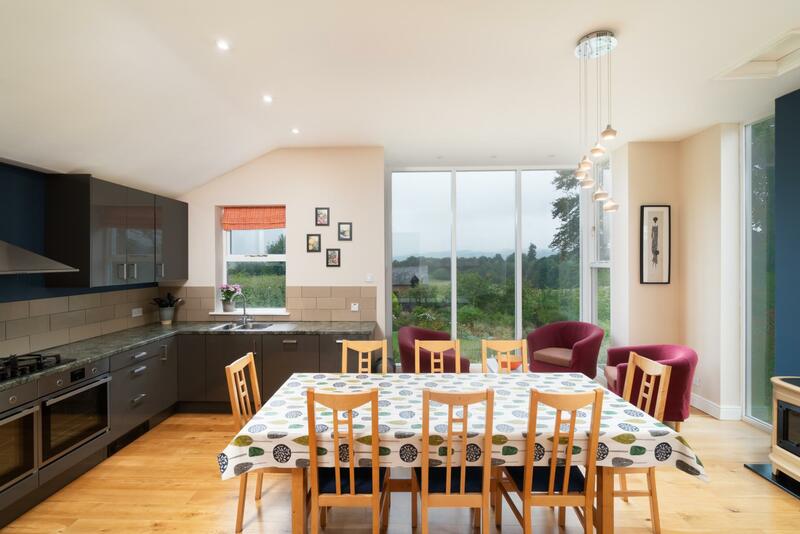 The house itself has numerous noteworthy features throughout including a large, light dining kitchen with seating area. It has also undergone various refurbishment works. This house is designed very much for family living and is full of charm and character. 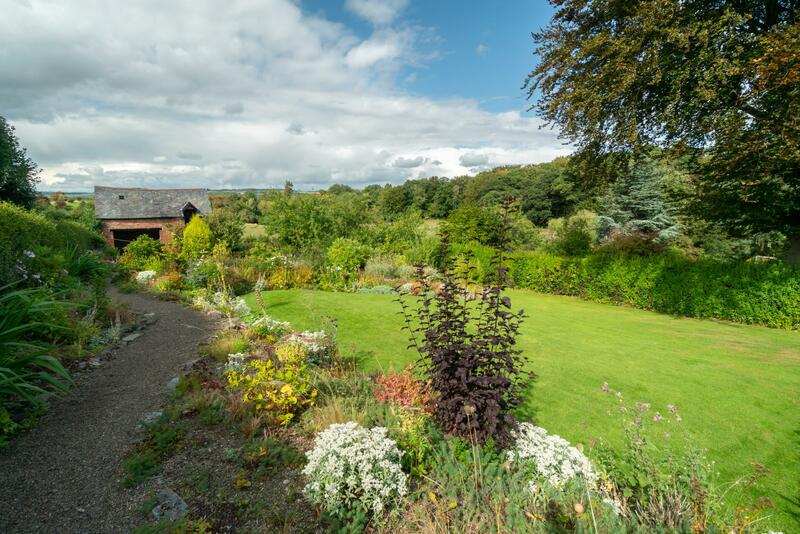 To the rear of the property there is a large garden, an Old Coach House and fabulous views across open countryside. 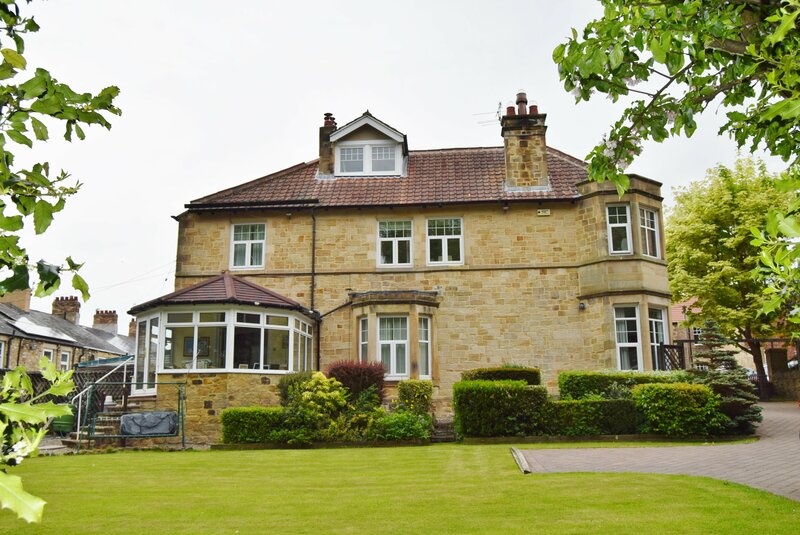 This is a rare gem of a property on the Painshawfield estate and will undoubtedly attract a lot of interest. SITUATED on CADE HILL ROAD on the PERIPHERY of this VERY DESIRABLE ESTATE in STOCKSFIELD, we are PLEASED TO OFFER this SPACIOUS and WELL-PRESENTED SEMI-DETACHED FAMILY HOME. 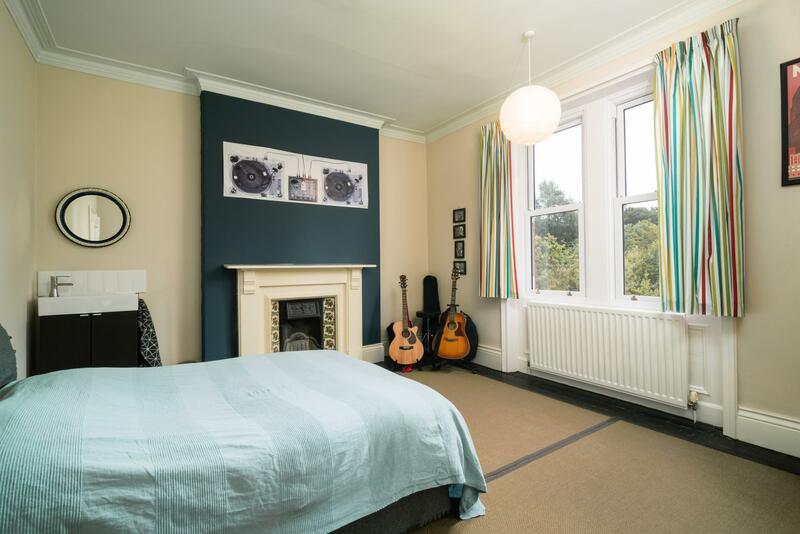 External appearances are somewhat deceiving as an internal inspection will reveal a very WELL-PROPORTIONED FOUR RECEPTION ROOMED and FOUR BEDROOMED family home of GENEROUS PROPORTIONS. 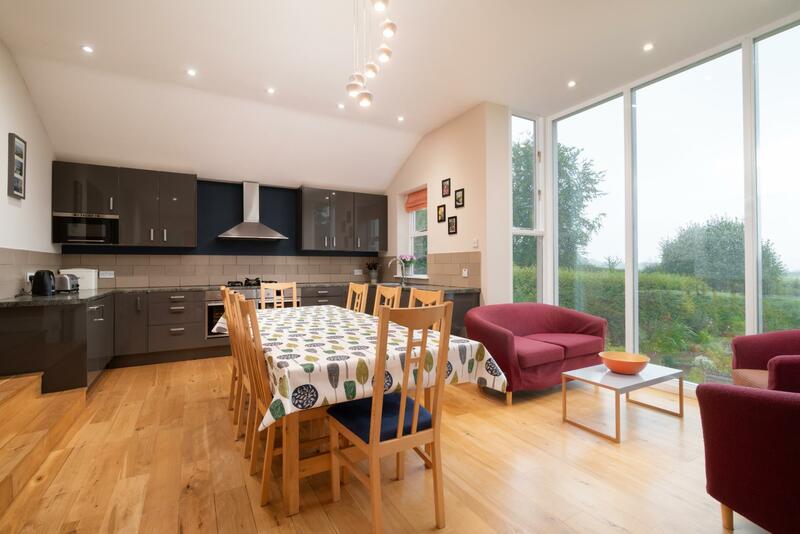 The house itself has NUMEROUS NOTEWORTHY FEATURES throughout including a LARGE, LIGHT DINING KITCHEN with SEATING AREA. It has also UNDERGONE VARIOUS REFURBISHMENT WORKS. 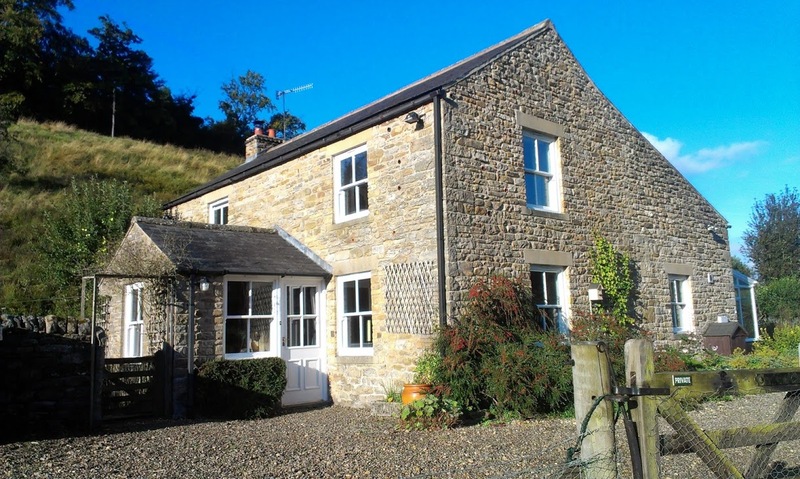 This HOUSE is DESIGNED very much FOR FAMILY LIVING and is full of charm and character. 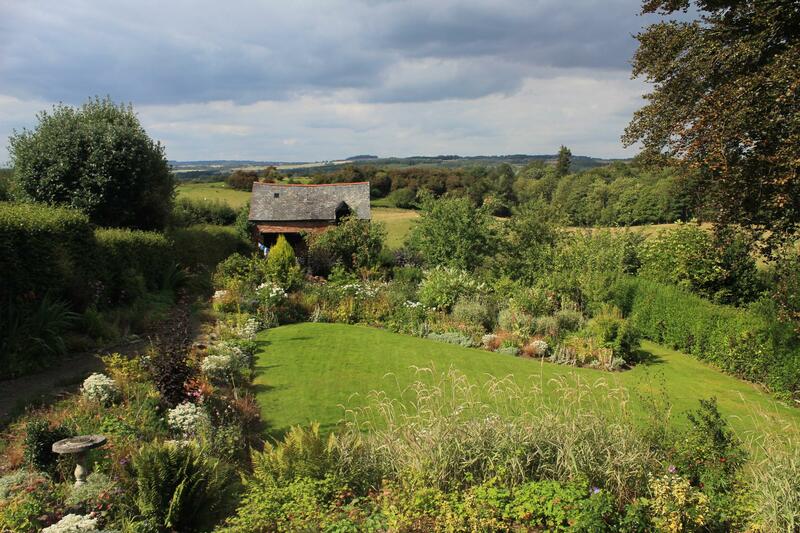 To the rear of the property there is a LARGE GARDEN, an OLD COACH HOUSE and FABULOUS VIEWS ACROSS OPEN COUNTRYSIDE. 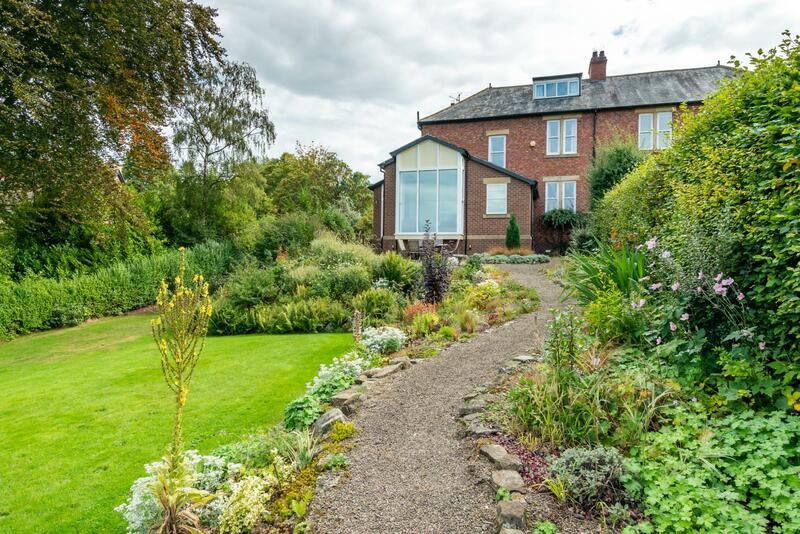 This is a RARE GEM OF A PROPERTY on the PAINSHAWFIELD ESTATE and will undoubtedly attract a lot of interest. 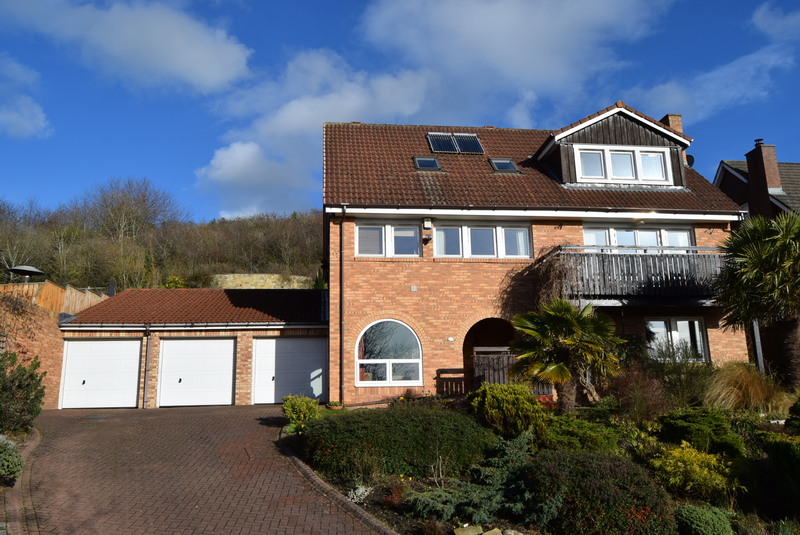 Situated on the periphery of this very desirable estate, we are pleased to offer this spacious and well-presented semi-detached family home. 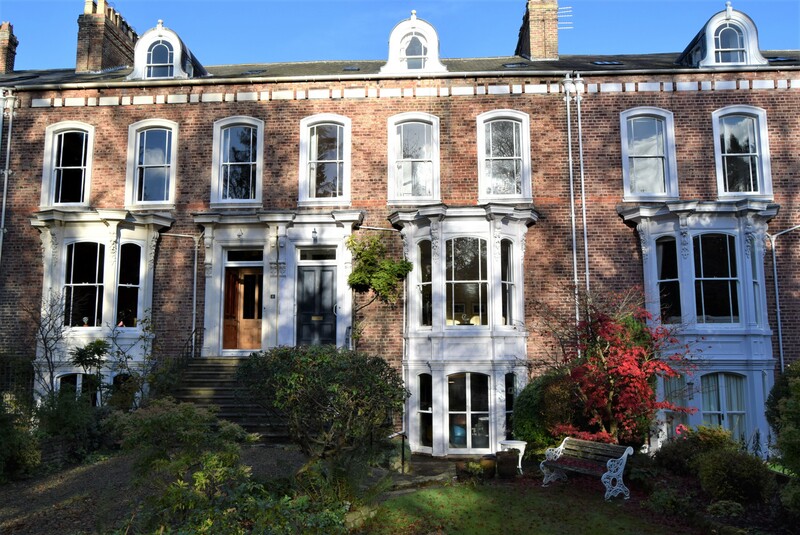 External appearances are somewhat deceiving as an internal inspection will reveal a very well-proportioned four reception roomed and four bedroomed family home of generous proportions. 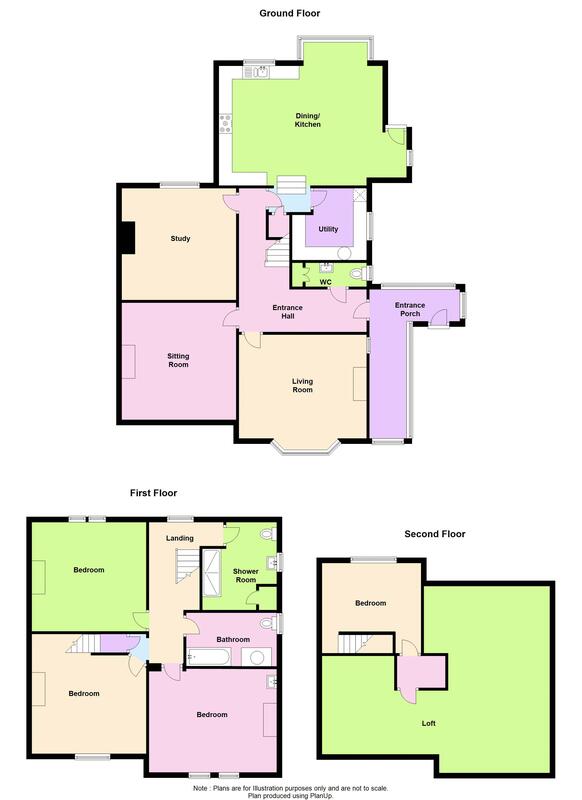 The accommodation comprises; spacious entrance porch, reception hall with ornate staircase, cloakroom, living room with a large bay window and a feature fireplace, a sitting room with an original fireplace, a spacious study suitable for a range of other uses and an extension to the rear providing a large dining kitchen, with seating area, and a separate utility. 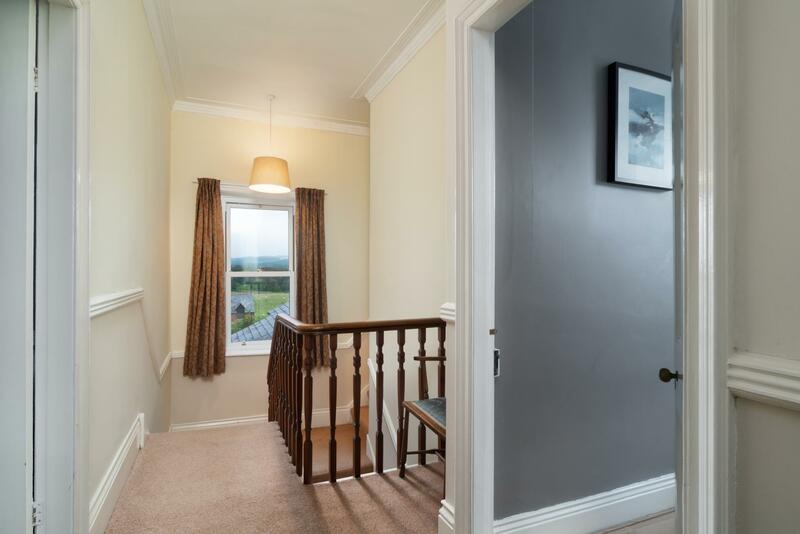 Upstairs the landing provides access to four double bedrooms and the family bathroom and separate shower room. 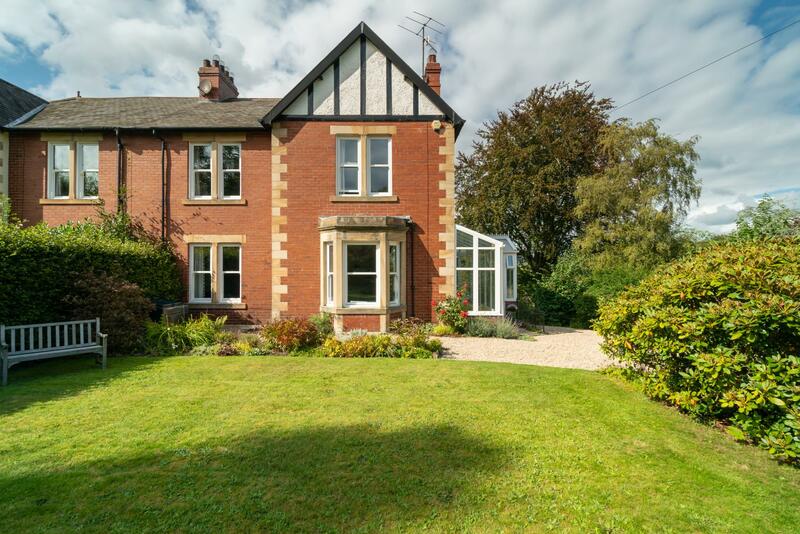 The house itself has numerous noteworthy features throughout and is full of charm and character. 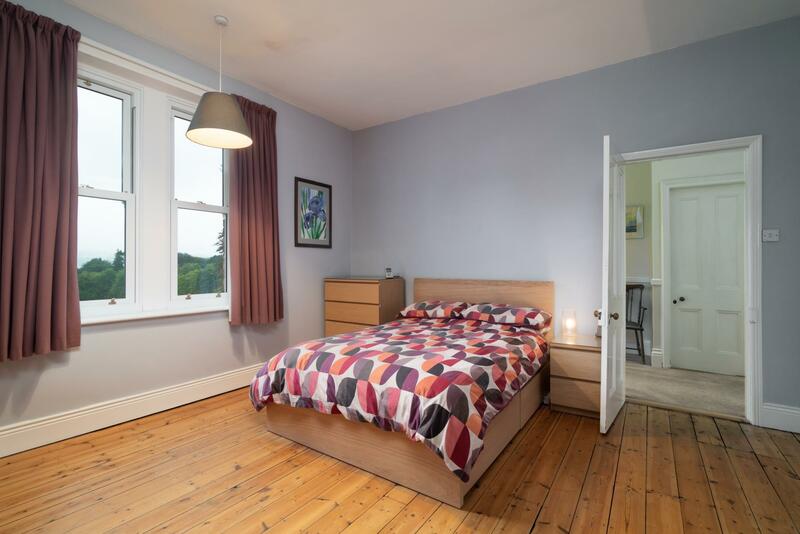 It has also undergone various refurbishment works including the installation of UPVC sliding sash double glazed windows, a new roof, gas fired central heating and a superb and spacious extension to the rear. 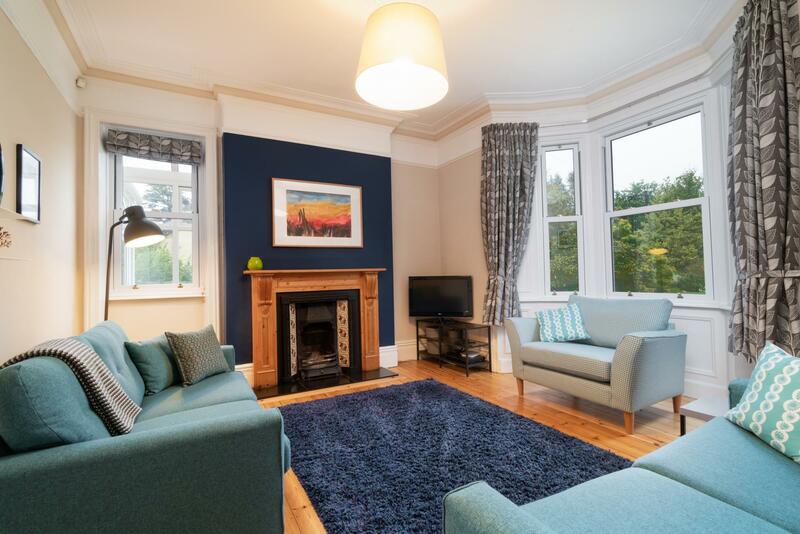 This house is designed very much for family living and is full of charm and character, including the fireplaces, skirting boards and coving. 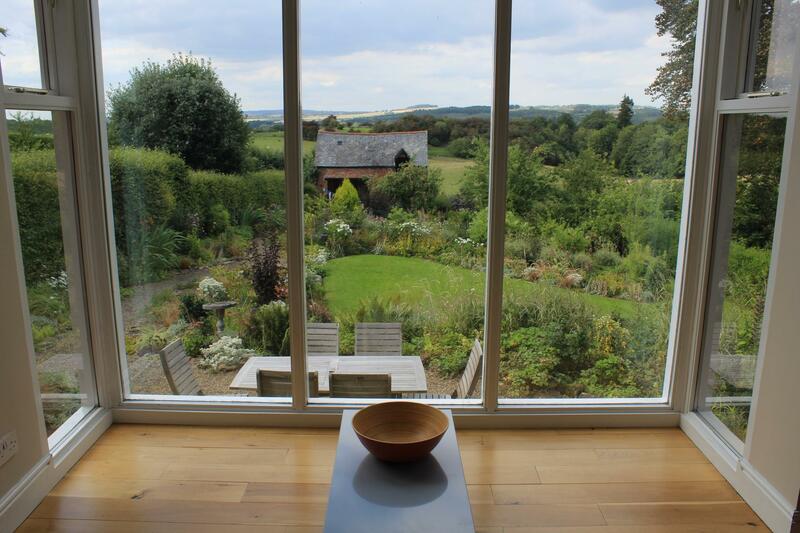 To the rear of the property there is a large garden, an Old Coach House and fabulous views across open countryside. 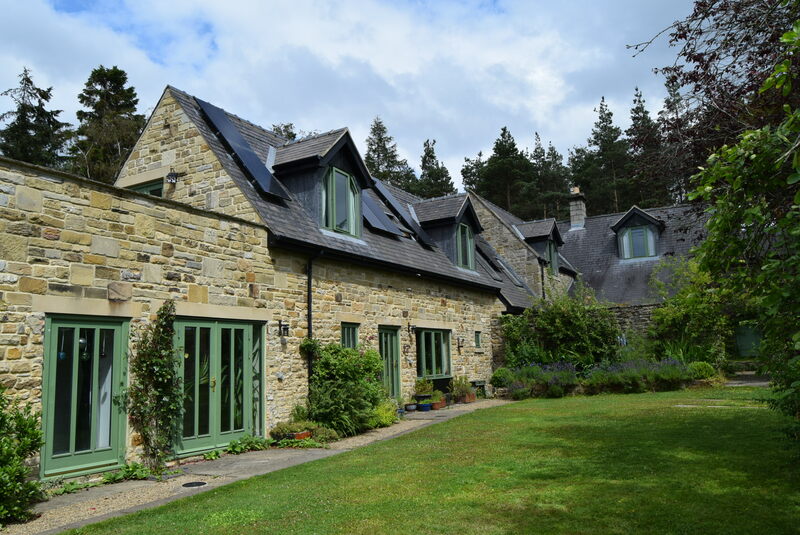 This is a rare gem of a property on the Painshawfield estate and will undoubtedly attract a lot of interest. We therefore strongly urge an early internal inspection in order to fully appreciate what is on offer and to avoid disappointment. An L-shaped porch, large enough for growing plants, but an ideal area for hanging coats/storage of boots etc. Storage hold/shelving with bench seating over. 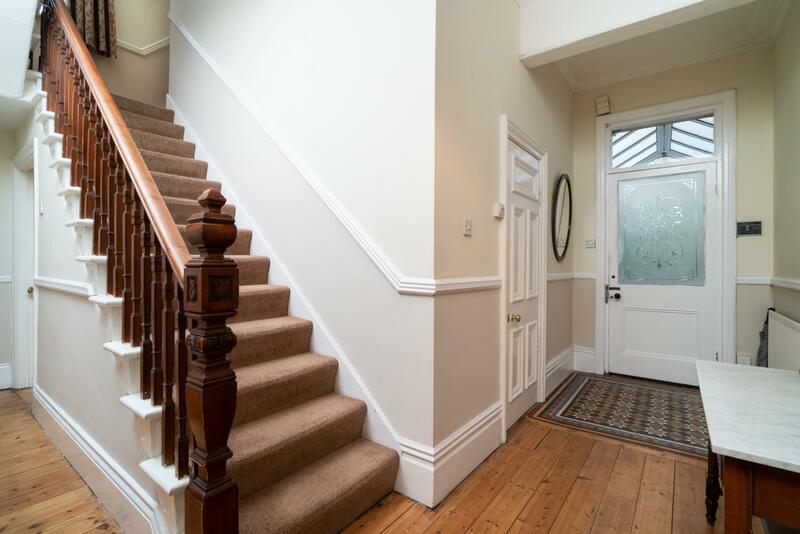 Ornate staircase to first floor, polished timber flooring and part mosaic ceramic tiled flooring. Ornate cornice ceiling. Wash hand basin with mixer tap over and tiled splash back, low level WC. Built-in storage cabinets. Large bay window overlooking the front gardens. Feature fireplace incorporating an open fire, polished timber flooring. Ornate cornice ceiling and ceiling rose. Original fireplace incorporating an open fire with tiled insets and hearth. Ornate cornice ceiling and ceiling rose. 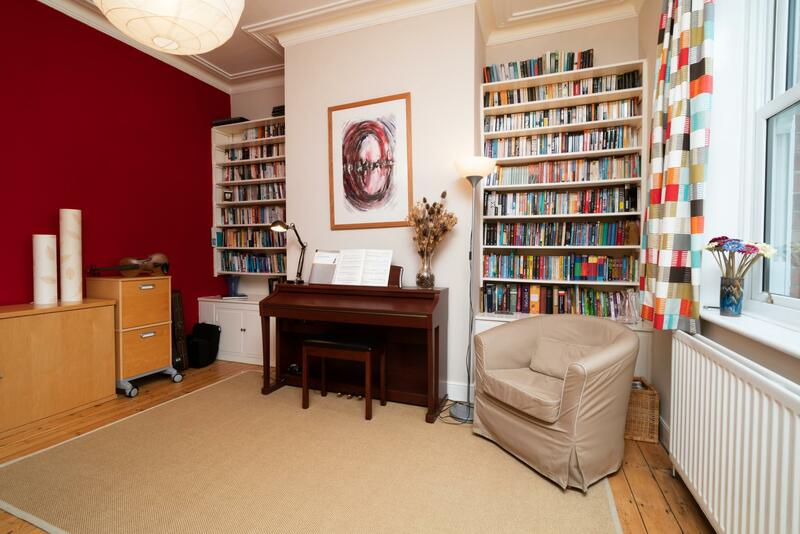 A spacious room suitable for a variety of uses. Built-in cupboards with extensive shelving above. Ornate cornice ceiling. Fitted wall and floor units with worktops incorporating a circular stainless steel sink with mixer tap over, tiled splash back. Plumbed for washing machine and wall mounted boiler. 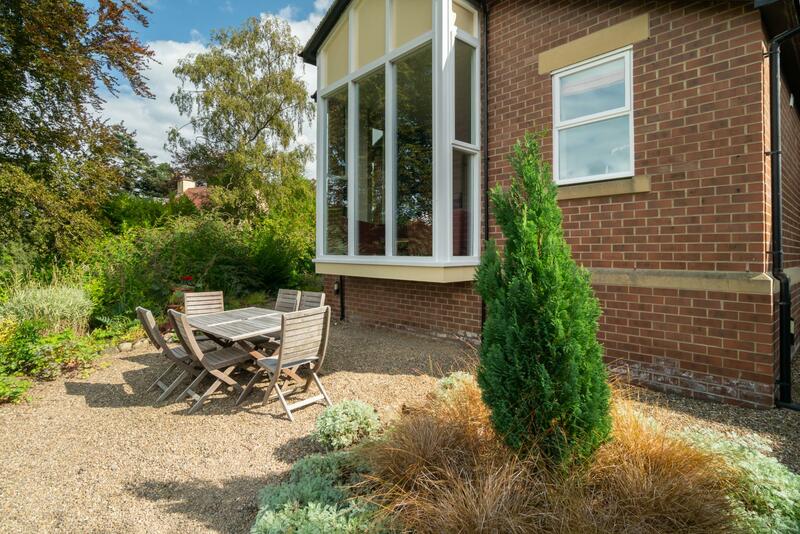 A superb addition to the rear of the house offering light and airy accommodation afforded by tall floor to ceiling windows, which enjoy fabulous garden and countryside views. 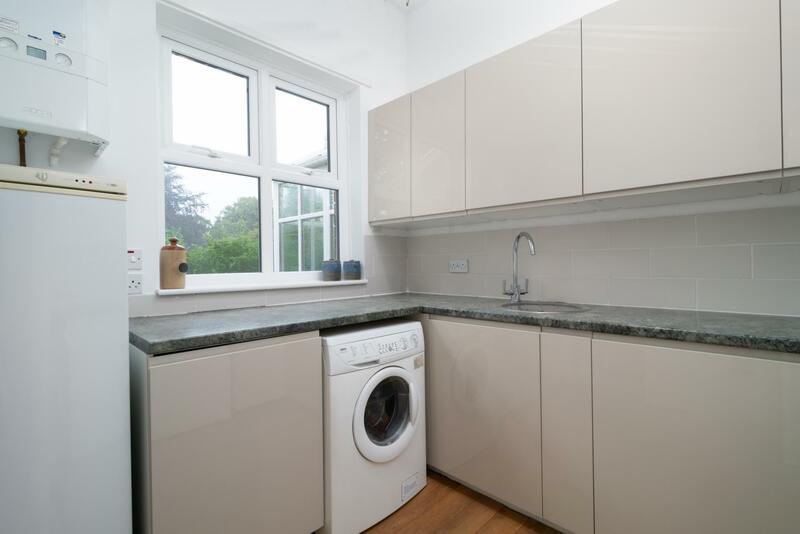 Fitted range of high gloss wall and floor units with worktops incorporating a one and a half stainless steel sink with single drainer and mixer tap over, five ring gas hob cooker with extractor canopy above and twin full size ovens under. Tiled splash backs. Fully integrated fridge and dishwasher, both with matching fascias and integrated microwave. Spacious dining area with large gas-fired stove to one end. Further sitting area enjoying splendid views. Oak flooring throughout. Door to steps to the gardens. 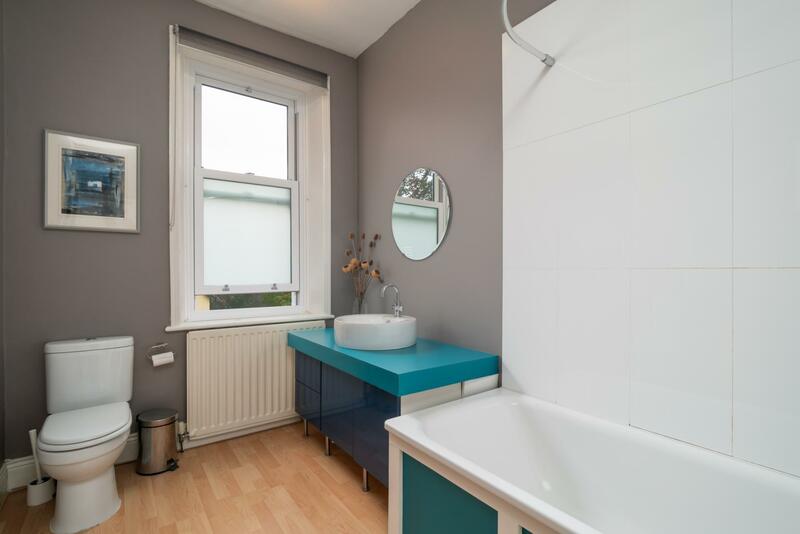 Large walk-in shower unit, wash hand basin with mixer tap over and low level WC. Half panelled walls and tiled splash backs, chrome heated towel rail. Built-in airing/linen cupboard. Panelled bath with shower over and tiled splash backs. 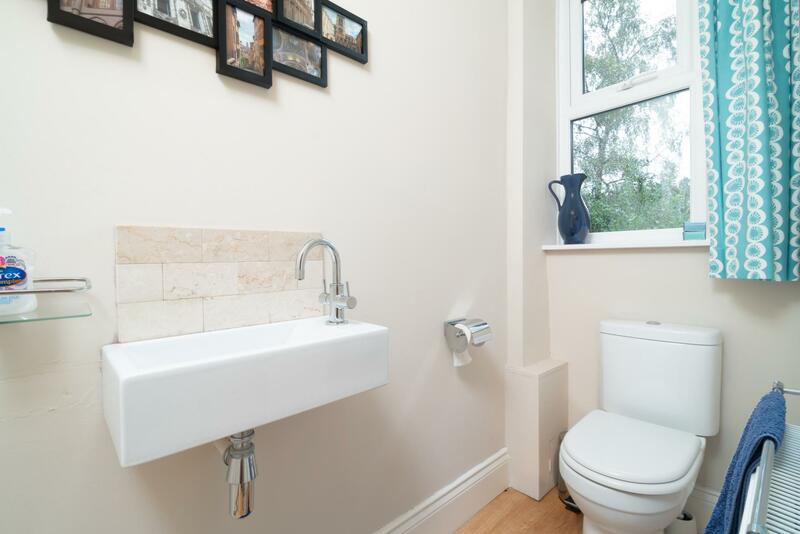 Circular wash hand basin with mixer tap over and large plinth surrounding with storage under. 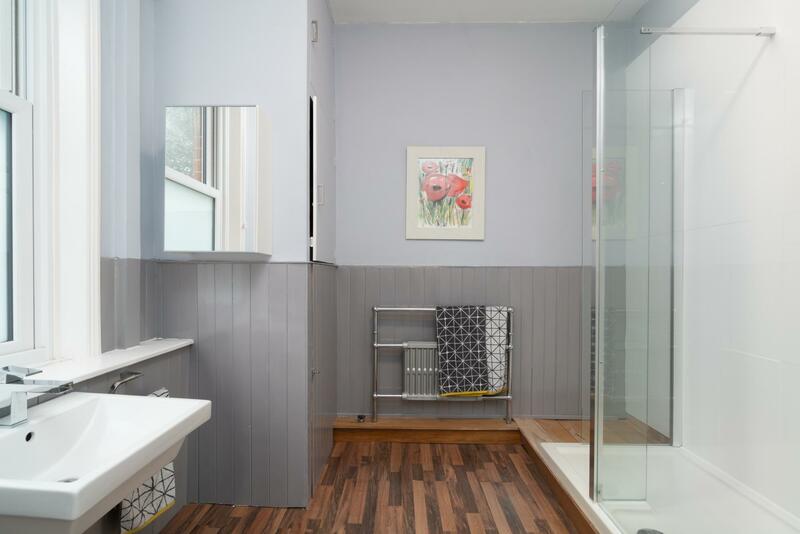 Low level WC and chrome heated towel rail. Original feature fireplace. Wash hand basin with tiled splash back and mixer tap over. Ornate cornice ceiling. Two large windows overlooking the front garden. Two large windows overlooking the front garden. 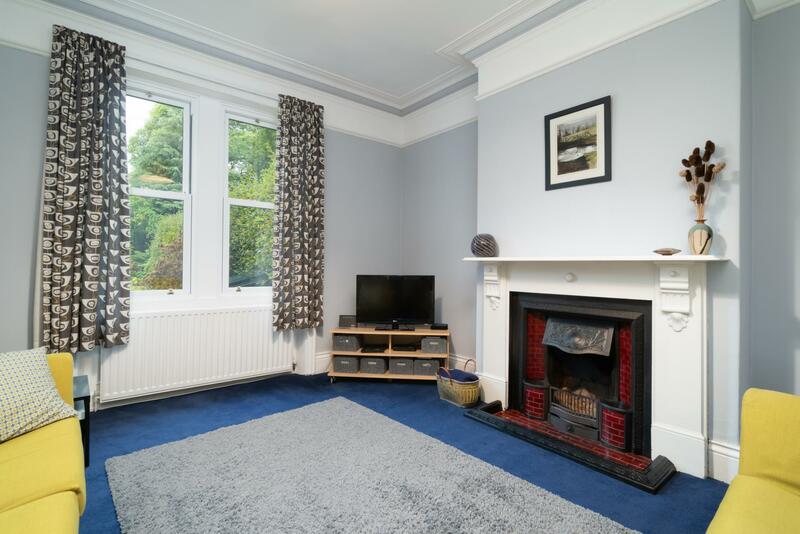 Original feature fireplace, polished timber flooring and ornate cornice ceiling. 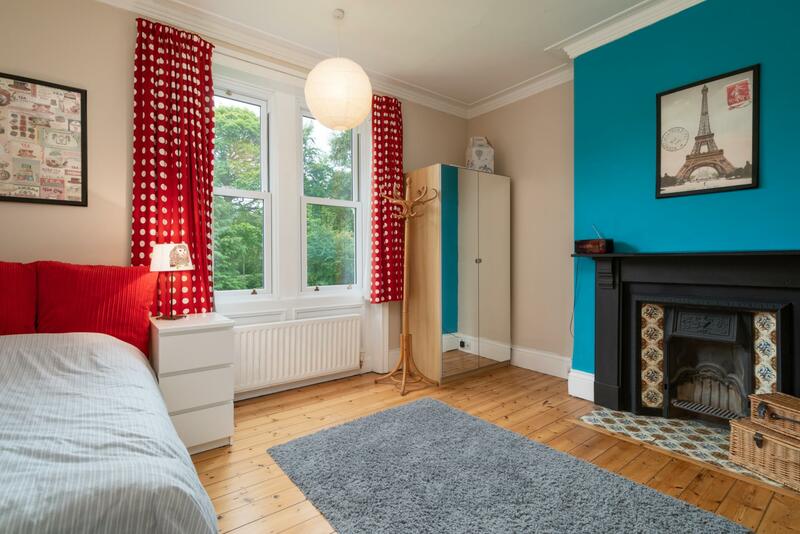 Original feature fireplace, polished timber flooring. Two large windows with far-reaching views to the rear. 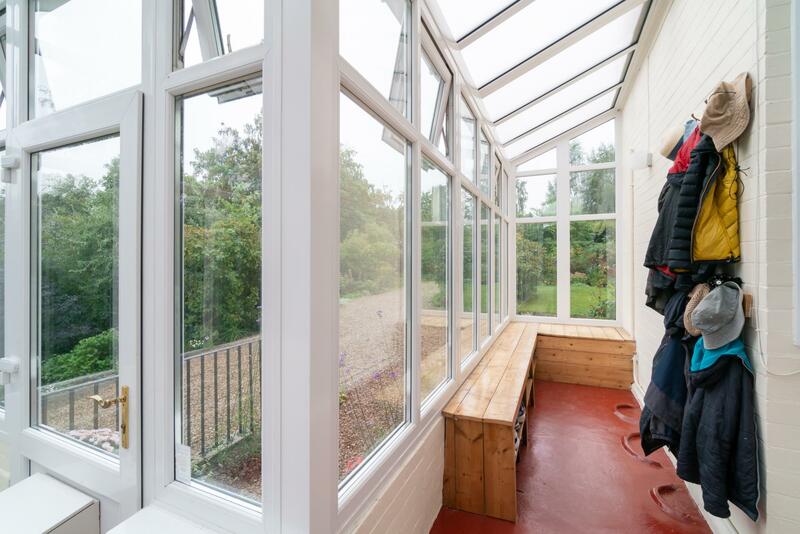 Large dormer window enjoying superb views. Large walk-in wardrobe/cupboard. 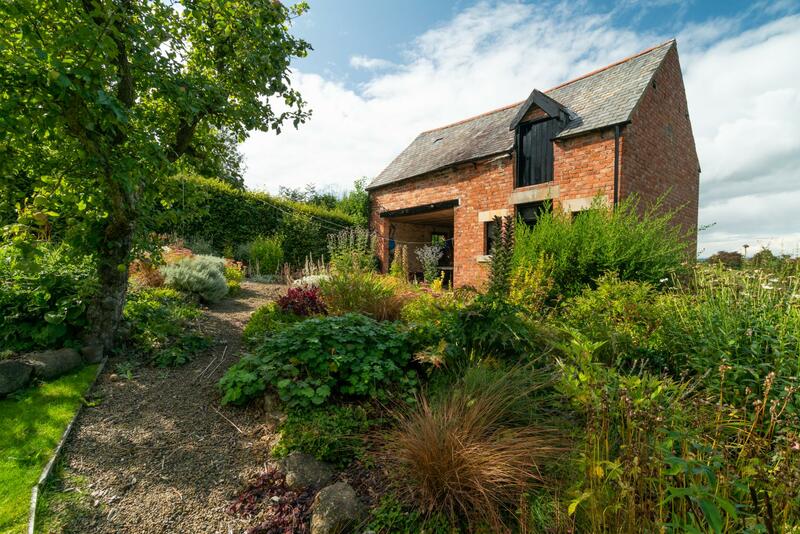 Located at the bottom of the rear garden is a characterful old building with the carriage area, Old Stable and hay loft. 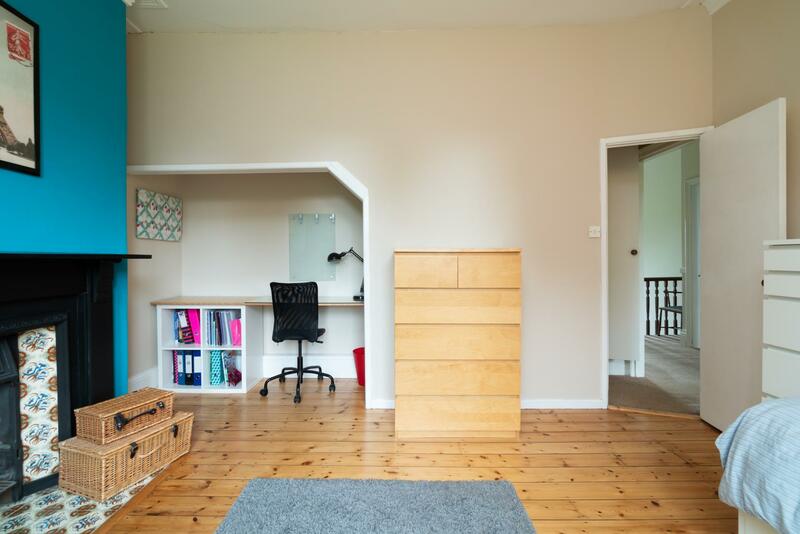 Currently used as a recreation room and storage, it offers potential (subject to any necessary consents being obtained). 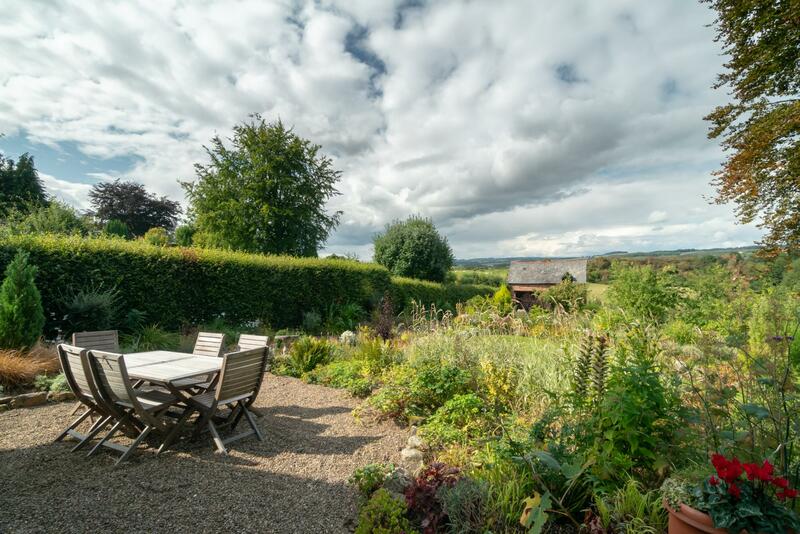 The property has large gardens, to the front, but particularly the rear, comprising extensive lawned areas, mature trees, including fruit trees, bushes, shrubs and large flower beds, various sitting areas, all surrounded by high hedging. The mature gardens are well laid out, and maintained, and are a particular feature of the house.